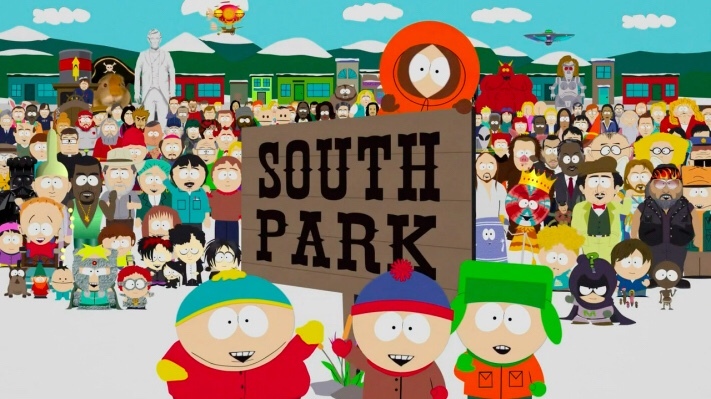 I know it’s a crazy idea, but in between the reading and the Koine, I am watching South Park. I know my ex-wife thinks it’s inappropriate for the kids, but the violence on tv isn’t as bad as what they live in Heidi’s house. I spoke with her friend yesterday about her weight. She thinks she is just small. I think that Heidi is getting smaller and she has a serious health issue coming up. I am wondering how to manage this process with my kids. If she passes from this there will be some serious ramifications for the kids, as well as for me. I would be the sole provider and will need to figure out a whole new life without her being the breadwinner for us. Sad to see her guilt create such an issue in her head. But that is what she deserves although not in a destructive way. She needs to get out of her own way and become a sustainable member of the world. Right now my daughter can’t read and Heidi does not even care. My daughter will flunk first grade, and Heidi has no interest in helping her. I read to her every time she is at my place, and she gets better. She just needs a little encouragement, and love and she will blossom.